One night. 4 bands. 4 styles. One hell of a good time. Hong Kong has been the epicenter of Asian/Western cultural exchange for well over a century. It is electric, eclectic, and exciting like nowhere else. The HK underground music scene remains one of the very best on the continent and this diverse showcase lays any remaining doubts to rest! 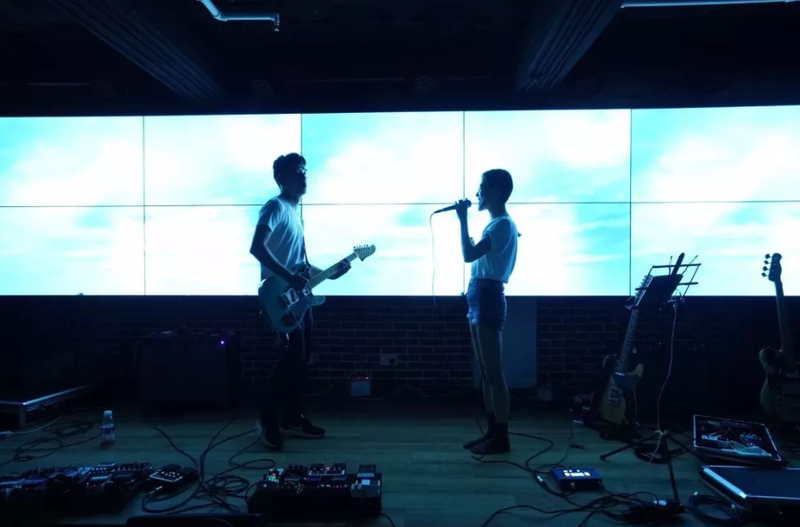 Post Wave is a Hong Kong music label that bridges the HK music scene with the wider world. 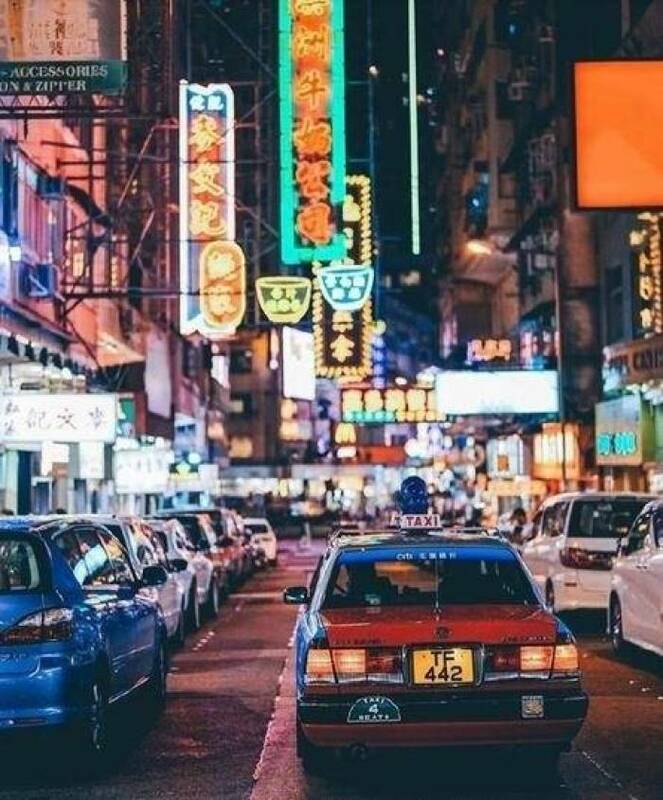 Be it shining a light on unique and exciting local HK acts or importing world class overseas talent, Post Wave only deals with the very best. Stranded Whale is a folk and alternative rock band in Hong Kong, since 2015. Stranded Whale released their first album "Northern Tower" not long after the forming of the band in 2015, showcasing their acoustic soundscape with an 'urban folk' vibe, as the band would like to describe it as. Stranded Whale's second album "The Revival" was released in the fall of 2018, a ten-song album signifies the transformation of the band, from urban folk to alternative. The whalehas voyaged from the sea and plunged into the deepest ditch. Formed in the spring of 2017, Maenad and the Ravers is Cecilia, Ming and Liam. 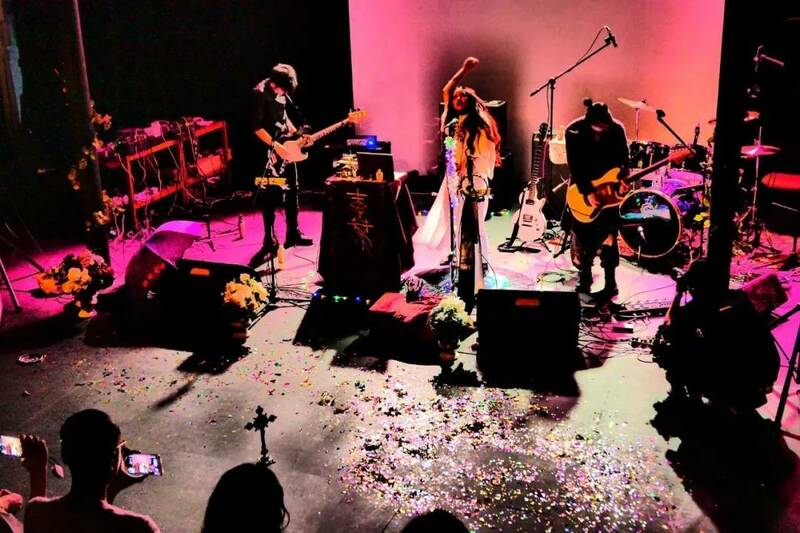 Influenced by post-punk, darkwave, trip-hop, dream pop, psychedelic and alternative rock, the band works their magic to intoxicate and bewilder. Manjusaka is music duo, a dialogue between two star crossed childhood friend. Although they have been living one meter apart, they have never cross paths when they were too old to hang around in their rendezvous. Through their passion for music, they create songs that are meant to fill in those years were they almost convinced themselves one another were just imaginary friends. Naked and lay was founded in 2007 by TamKinChung (guitar and vocals), Put (guitar) and Q (drums). 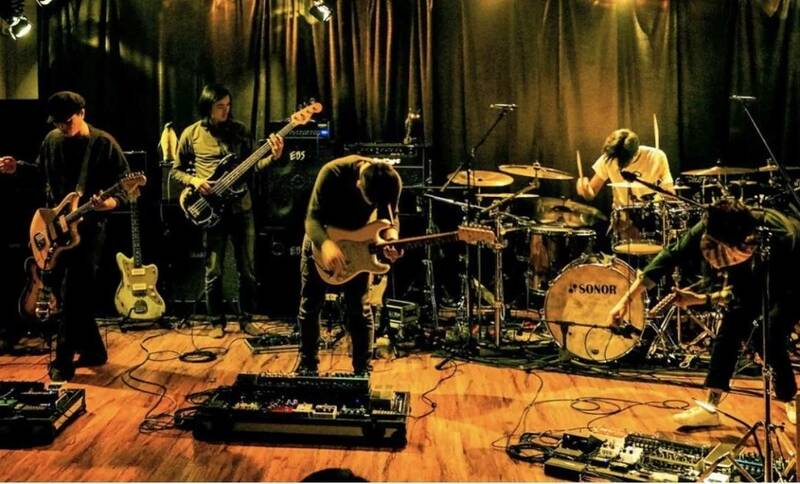 Put left the band in 2008 but rejoined in 2016 along with Lamkien Tsunto (guitar) and Ho Nam (supporting bassist). The band composed, recorded and mixed their music mainly in their own recording studio. They were inspired by different kind of music genre figures such as Pink Floyd, King Crimson, Radiohead, Mew, Anathema, Katatonia, and Steven Wilson.